How about giving a dozen home 'chooked' eggs to your neighbour as a gift or bake a cake from your freshly spun eggs? Council occasionally runs Backyard Chook workshops. 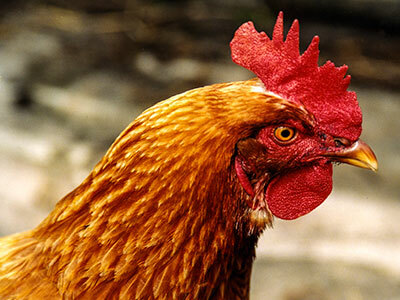 You can read about one of our chicken workshops at Barrett House at ReduceYourFootprint website. Keeping chickens in the backyard has lots of benefits and done properly will reduce kitchen and food waste and reward you and your garden in many ways for years to come.How about giving a dozen home 'chooked' eggs to your neighbour as a gift or bake a cake from your freshly spun eggs or Rent-a-chook in your backyard for 6 weeks, including chickens, a chicken coop and educational support. 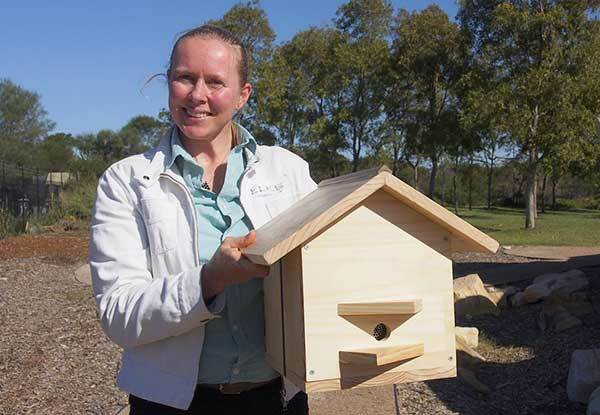 You will find the apiary enclosure on the southern boundary of the Village Green at the Randwick Community Centre. 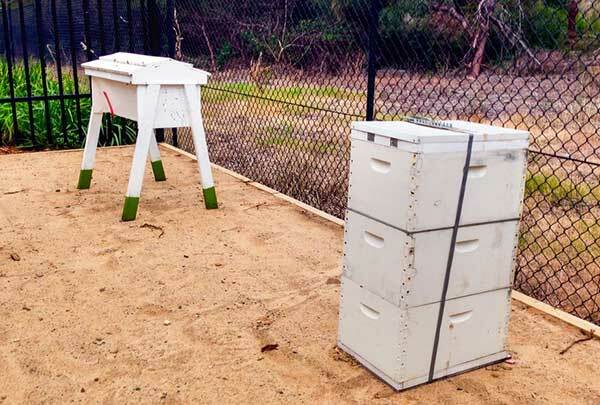 The enclosure houses two honeybee and one stingless, native bee hive. One of the honeybee hives is the top bar type and the other a conventional box hive. Native bees are kept mainly to assist with pollination as they do not produce much honey. There are numerous varieties, most of them stingless. Some are social while others are solitary. As an urban beekeeper you are supporting urban pollinators and increasing their population as insurance against colony collapse disorder that is devastating beehives in other countries. Workshops on urban beekeeping at the Hub educate people about the importance of bees to the pollination of our crops and for the culinary and medicinal importance of the honey they produce.